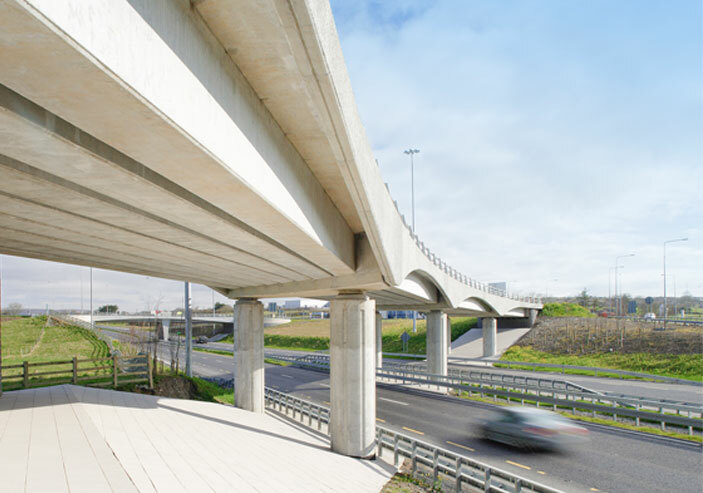 Banagher Precast Concrete has been manufacturing precast concrete products since 1949 and bridge beams since 1965. 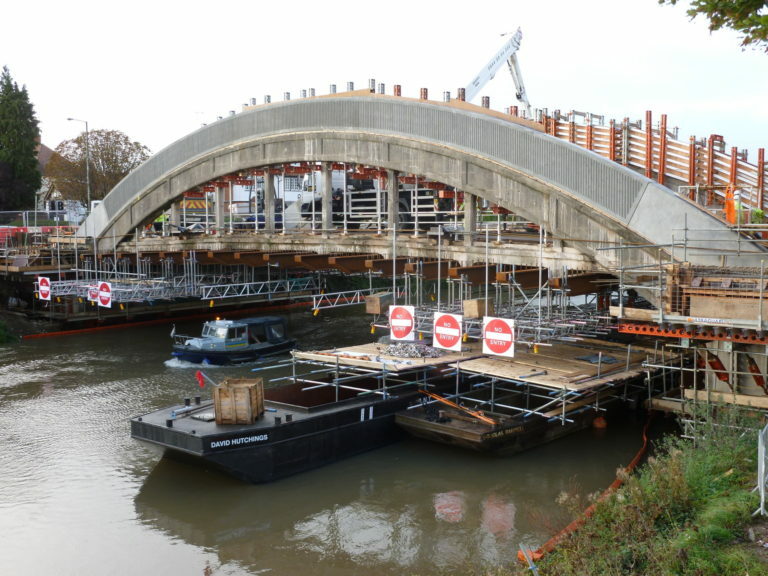 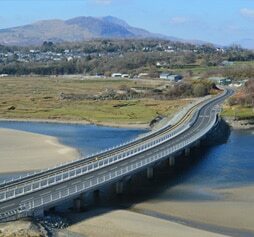 We developed the industry standard ‘W’ beam in 2005 and the ‘MY’ beam in 2007 – we are the bridge beam experts. 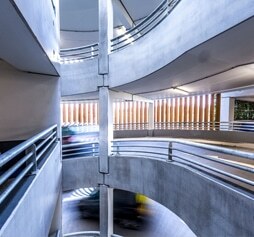 Our team of expert Engineers and Estimators thrive on value engineering, when involved early in a project they can assist with designs and offer advice or alternatives which will optimise time efficiencies, cost savings, site safety and reduce carbon footprint without compromising your overall design. 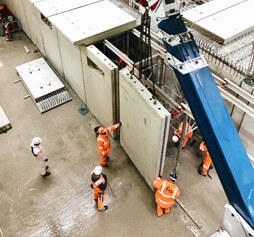 We offer a wide range of both standard and bespoke precast products and we are Bridge Beam specialists – we have the capacity to produce over 2.5 km of beams per week. 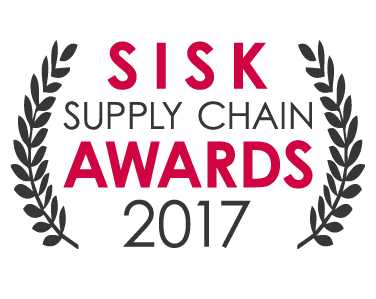 We only manufacture best in class products, quality and innovation are key, for decades we have been the company our competitors benchmark themselves to. 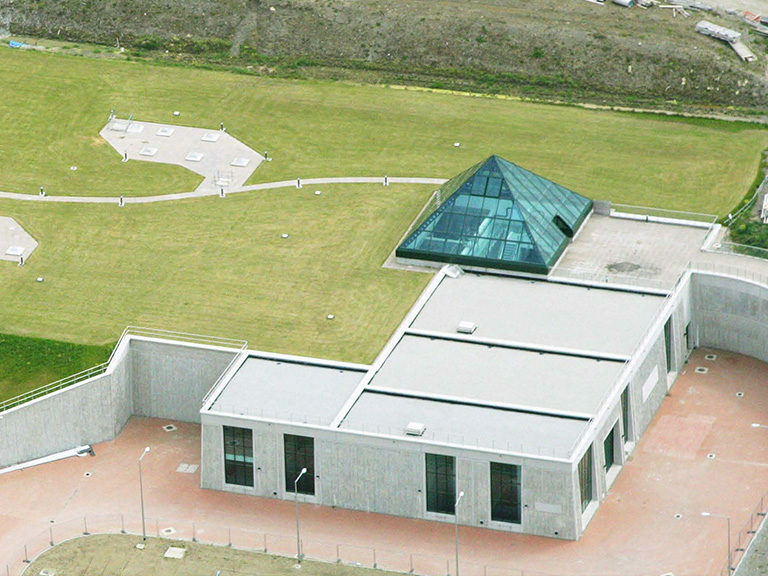 We aim to deliver on time, in full, every time. 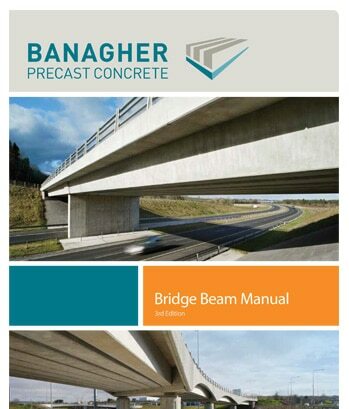 Co-authored by our team of expert chartered structural engineers our comprehensive Bridge Beam Manual includes images, diagrams, dimensions, weights and specifications of our own W and MY beams and the most commonly used bridge beams in construction today. 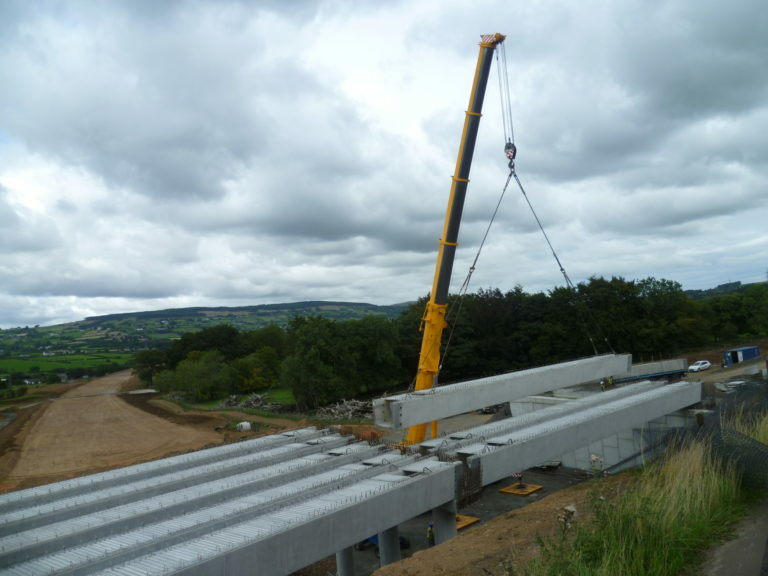 Our manual also includes quick reference span charts which have proven to be an invaluable tool for Civil Engineers throughout the design process. 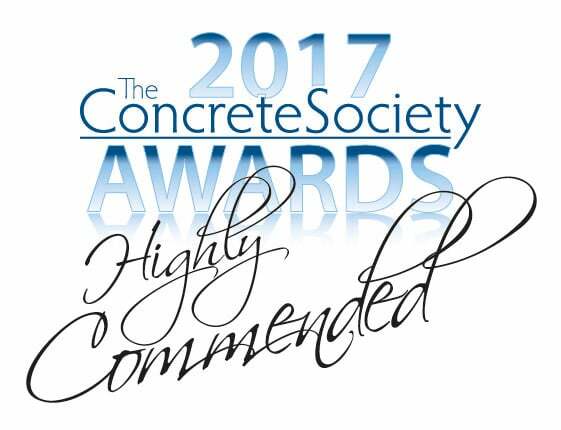 We are privileged to have been the major prestressed precast concrete supplier on projects which have changed the landscape of Ireland & the UK. 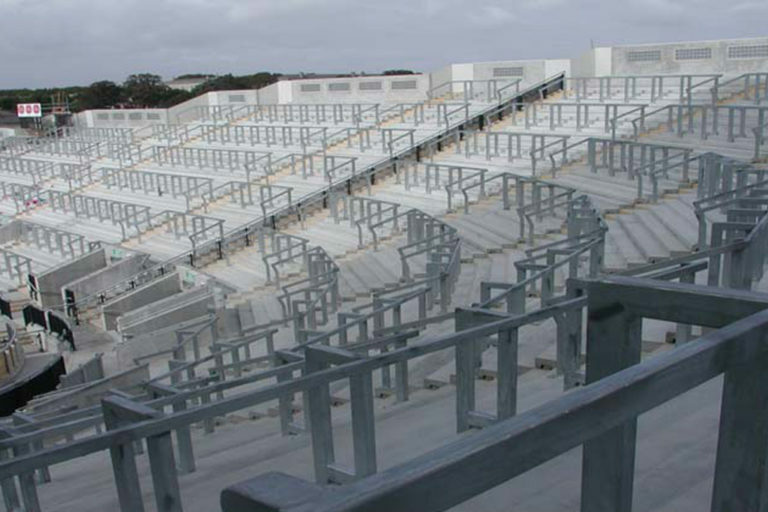 We have brought our expertise to the civil, rail, marine, energy, building and stadia construction sectors and have acquired in turn a vast knowledge bank. 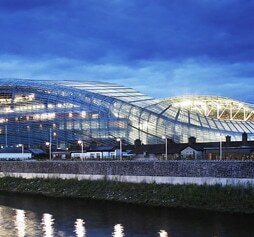 We are proud to have provided innovative precast solutions to projects such as the Dublin Port Tunnel, the Aviva Stadium, Kingston University, Teesport and Hinkley along with a vast number of motorways throughout Ireland and England.